Helena offers one-on-one sessions in Barnet, North London and Ballina, Co. Tipperary, Ireland. 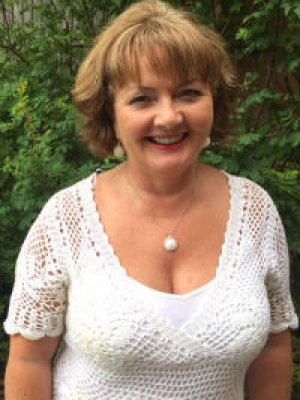 Helena is a Certified Transformational BreathÂ® Facilitator and founder of Integrative Associates, based in Barnet. It was her experience of chronic fatigue syndrome, which led her to explore the mind-body relationship. Having spent two years in bed, Transformational BreathÂ® enabled her to become more conscious of her physical self and through the breath to address and heal the issues associated with ME. This experience has given her a deep understanding and appreciation of just how powerful Transformational BreathÂ® work is. Helena has a background in education at all levels from primary to higher education, teaching, assessing, tutoring, working with groups and one-on-one work. She created a successful career in the field of Specific Learning Difficulties such as dyslexia and dyspraxia. She is a Certified NLP Practitioner, Accredited Journey Practitioner and Integrative Enneagram Accredited Practitioner. She holds an MA in Specific Learning Difficulties and an MSc in Organisational Psychology. Her exploration of healing techniques, working with individual clients and groups and the ability to listen with an open heart, have transformed her own life.